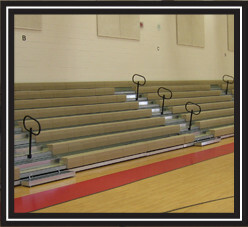 Athletic Resources: Providing Bleacher Systems to all of Florida. 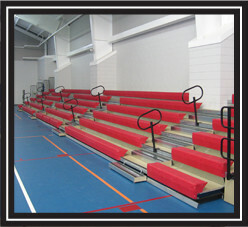 Quality, safe seating systems are the foundation of a great multi-use sports facility. 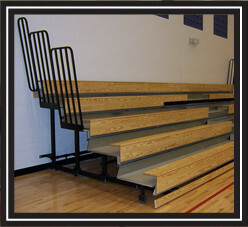 Our bleacher systems are custom designed to fit your facility and have a 20 year manufacturer warranty. Whether you are looking for traditional wood bleachers or modern platform seating, we guarantee the best seat in the house!